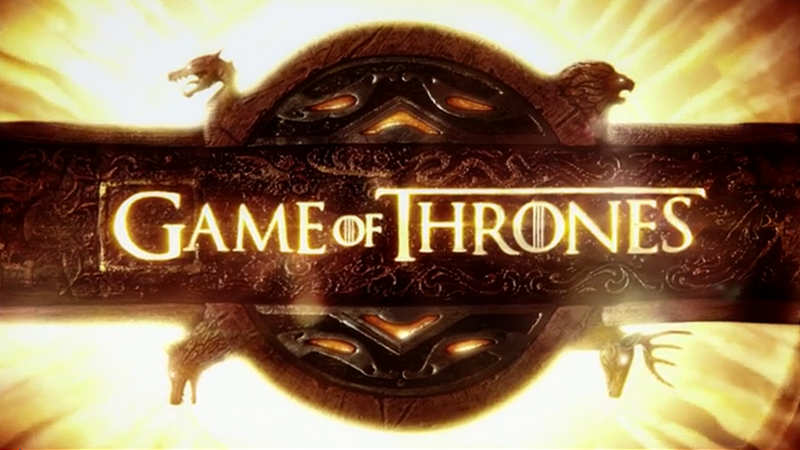 Get Your First Look at Season 6 — Making Game of Thrones " "
“We watch. We listen. And we remember.” Get a taste of what’s to come this spring.